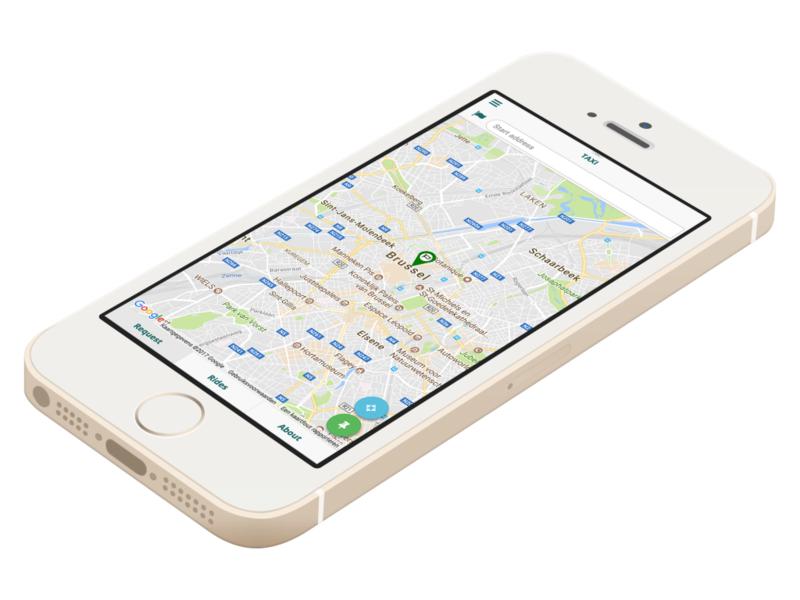 Free yourself from collecting all necessary data to calculate revenues from both subscriptions and different used mobility services. Automatically generate invoice numbers and send the invoices to the right clients. Define moments when invoices must be generated by configuring your invoice cycles in an efficient way. Take care of the administration workload on predetermined days or spread your after sales support over a month. Keep track of the generated invoices with our upcoming invoices feature. 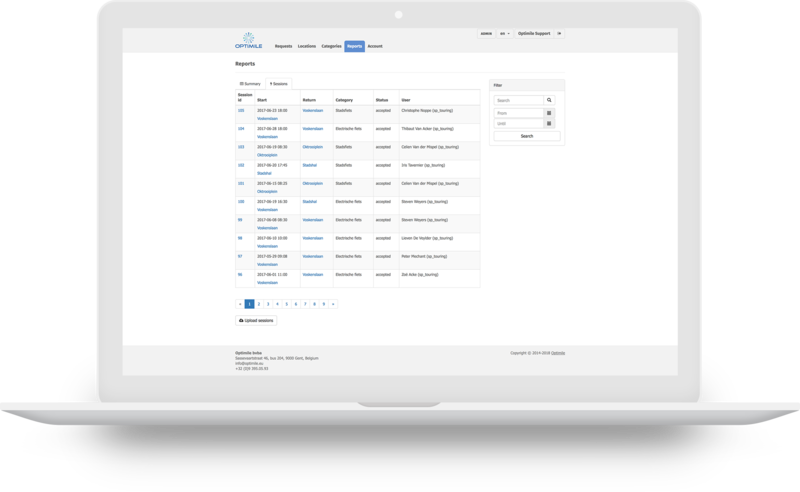 Automatically generate invoices, send them per email to customers and provide access to a track record of all invoices. Send automatic reminders for overdue invoices and suspend customers who have reached a certain delay of payment. Keeps your revenue stream flowing smoothly. Automatically invoice the users ’ sessions and subscriptions of every mobility client. 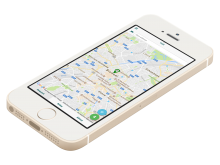 Send only one invoice per month with a complete overview of the mobility sessions and costs per subscriber or user. Easily reclaim VAT on a maximum amount of mobility expenses.